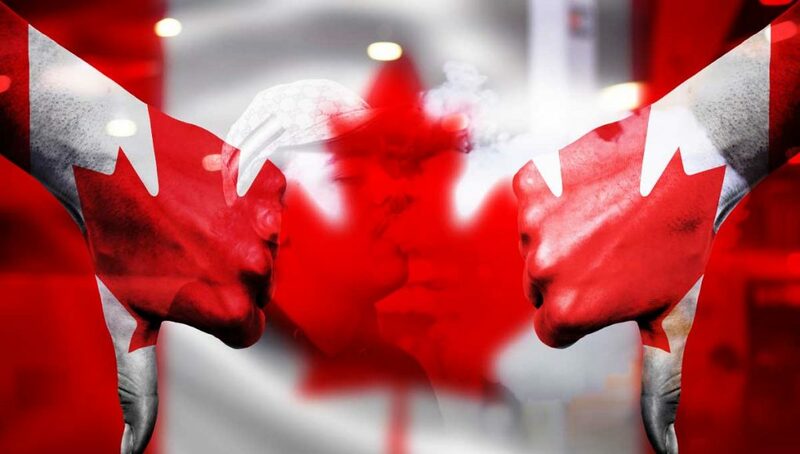 Following the FDA’s announcement that it will be banning the sales of flavoured e-liquids across convenience stores in the US, the Canadian Paediatric Society is urging local authorities to follow suit. Last Thursday, the U.S. Food and Drug Administration (FDA) announced that it would ban most e-liquid flavours with the exception of tobacco, mint and menthol at most traditional retail outlets such as convenience stores. Other fruity- or dessert-flavored varieties will only be sold at age-restricted stores or through online merchants that use age-verification checks. On the same day, in a press release on its website, the FDA together with the U.S. Centers for Disease Control and Prevention (CDC), released findings from the National Youth Tobacco Survey (NYTS) showing that more than 3.6 million middle and high school students were current (past 30 day) e-cigarette users in 2018, a dramatic increase of more than 1.5 million students since last year. “Health Canada has a rigorous compliance and enforcement program in place to monitor vaping manufacturers’, importers’ and sellers’ compliance,” she added.